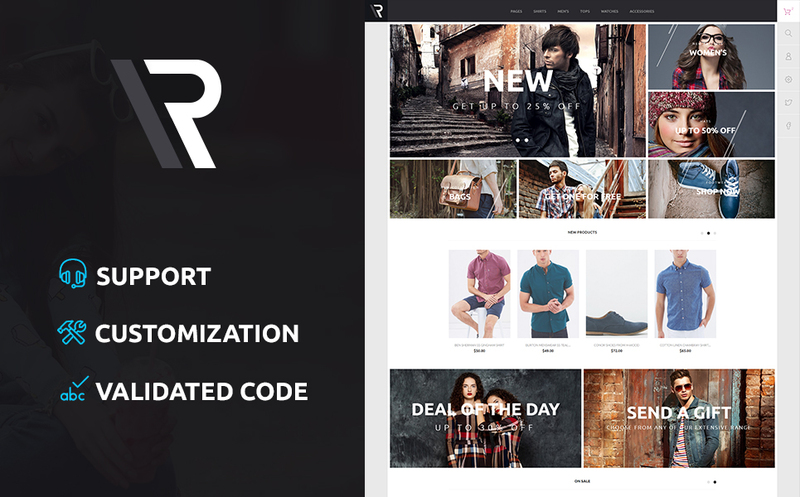 This template is an ideal alternative for apparel and accessories online store. 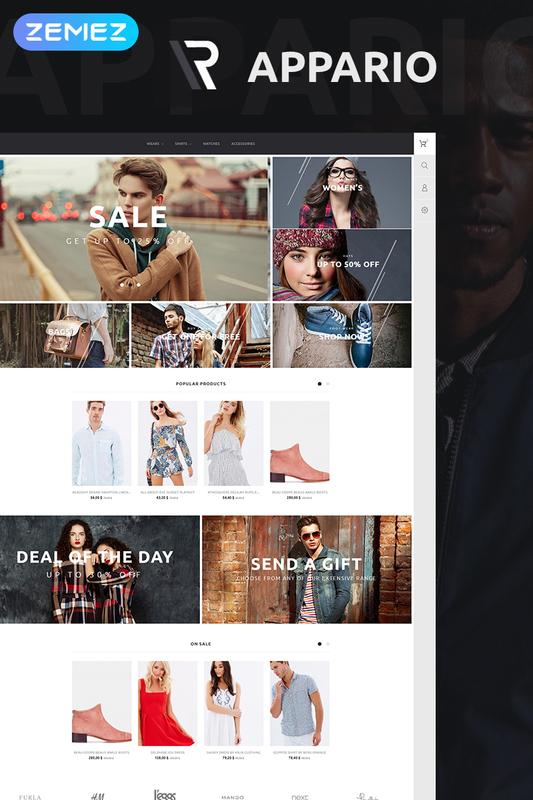 In Appario updated to 1.7 PrestaShop version theme, we have gathered only the newest versions of the modules that will bring your store to a new level. Responsive design, shopping cart, and compare products blocks, multi-currency and multi languages support are available in the convenient admin panel. Besides, the template will work well on any device. I like the theme, we are less appreciated due to the known installation difficulties.